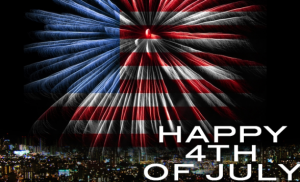 For Americans, the 4th of July is the biggest and most celebrated holiday of the year. 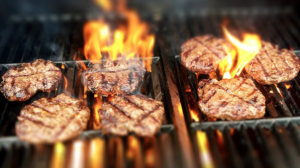 It is a time when families, friends, and neighbors get together to enjoy social activities like BBQs, parties, and fireworks. Alcohol is often involved in the festivities. Fourth of July celebrations are fun and exciting, but they can also be a petri dish for injuries and accidents. 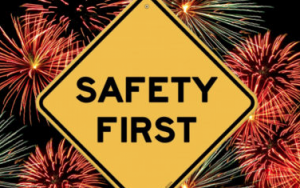 Observing and sharing the 4th of July safety tips listed below is crucial. Doing so will ensure that you and your love ones will have a good time on Independence Day. We can all agree that there is nothing worse than ruining a celebration by getting injured when everyone else is partying. Keeping this in mind, here are some tips that will keep you safe and secure when participating in the customary holiday activities. 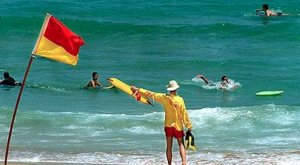 Don’t hurl or aim fireworks towards any property, individual, animal or flammable material. 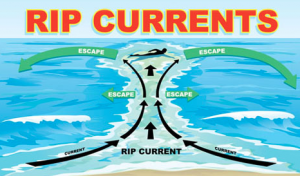 If you end up in a rip current, you should swim in a direction parallel to the shore until you swim out of it. Follow these safety tips and keep yourself, your family, and your neighbors safe during the holidays. Contact the Law Office Of Shannon J Sagan by calling 1800-Fla-Lawyer for a free consultation if you or a family member has been injured during the holidays. Remember to be safe and celebrate responsibly. Happy 4th of July.